This is a forum for those who wish to acquire, sell or exchange Leyland-related items. 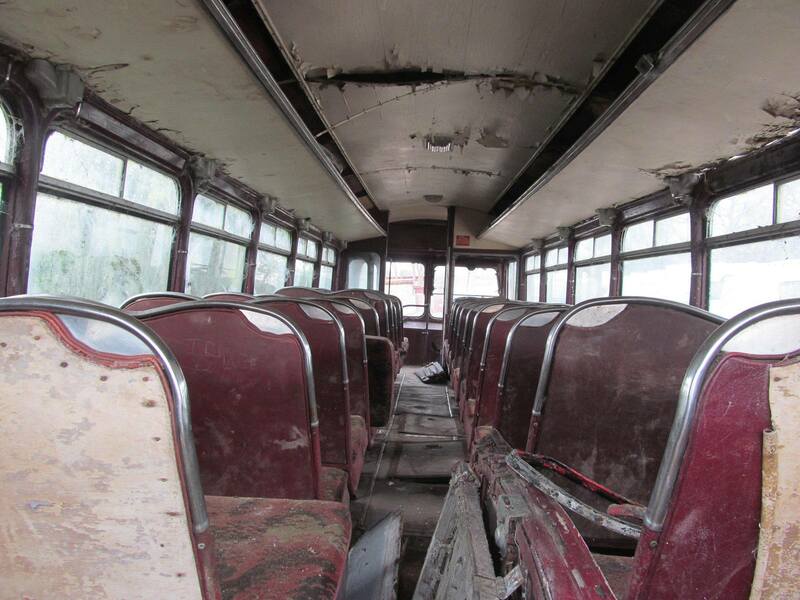 It may also be used by those who might wish to discuss or enquire about Leyland related matters. The insertion of adverts is a free service to Society members. The Society accepts no responsibility for the accuracy of any advert on this page, nor for the condition of any articles bought as a result. They are published as received and will remain on the site until there is no further requirement for them. If an item is published and then the request is satisfied (sold, no longer wanted, etc.) please remember to contact the Webmaster to have the item removed! All items that are over one year old will be automatically removed. I'm still looking for help to get some service parts for a 1939 Leyland firefighting machine with a six cylinder petrol engine. 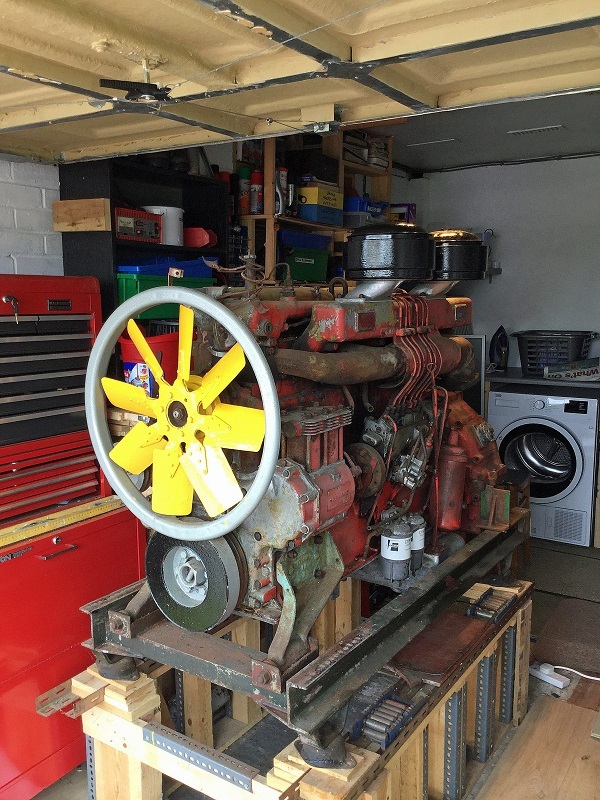 Leyland 680 Power Plus this engine is fitted on a sub frame and fitted with fly wheel for semi auto transmission. 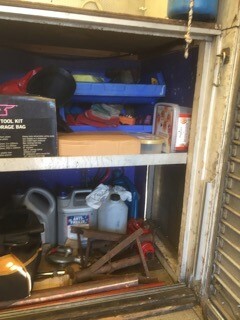 There is no starter motor or saddle for such. This has been kept under cover in my garage and is checked regularly. I thought £500 would be a fair price. 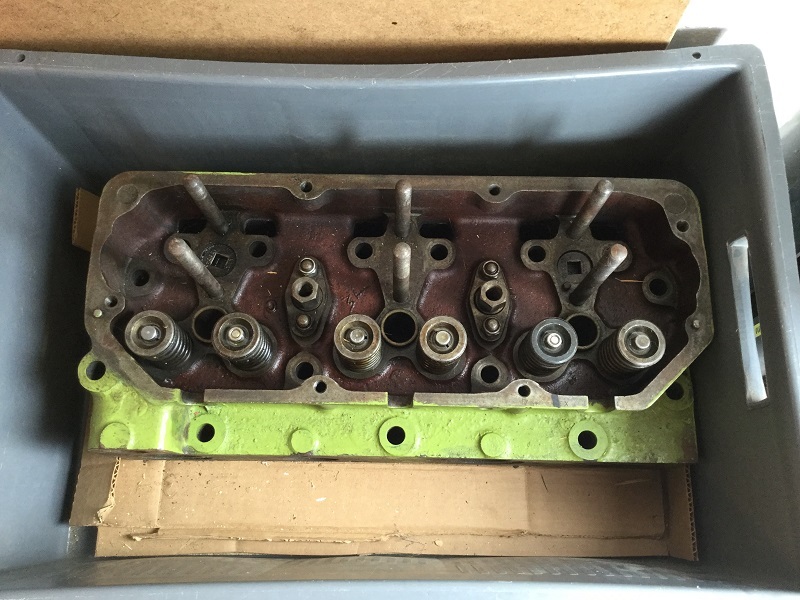 2 x 680 recon cylinder heads ( not sure whether standard 680 or 680 power plus ) £300 the pair. RTL 1168 was line no 1174 of the RTLs 7RT. The original engine number was. 0600/27C/1790.It was sold 7/68 to Long Beach Transportation Dept, then sold on to Larry Grear, Long Beach 11/82. It is listed in the book on RTL and RTW CLASSES, by John HAMBLEY, as going to the USA with body number 5737 ex RTL1178. Which went to Colombo with the body from RTL1571, the usual LTE practice of body swops, at overhauls. 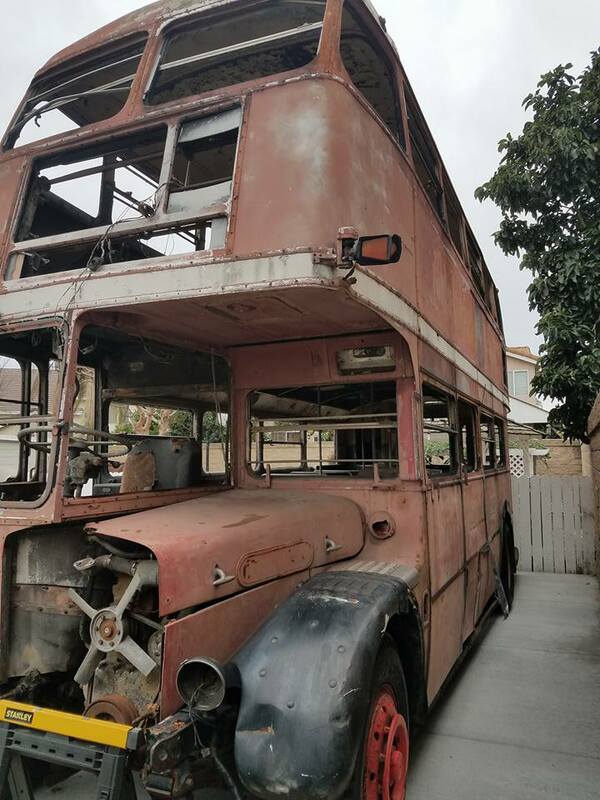 City of Bristol Fire Brigade HY1801, a Leyland Lioness LTB1 dating from 1931 and painstakingly restored by the late David Berry is to be sold at auction on 2nd May 2019 at Philip Serrell Auctions in Malvern. HY1801 – which will be available to view on 1st and 2nd May - is one of only 5 LTB1 Lioness Six FE's to be manufactured. 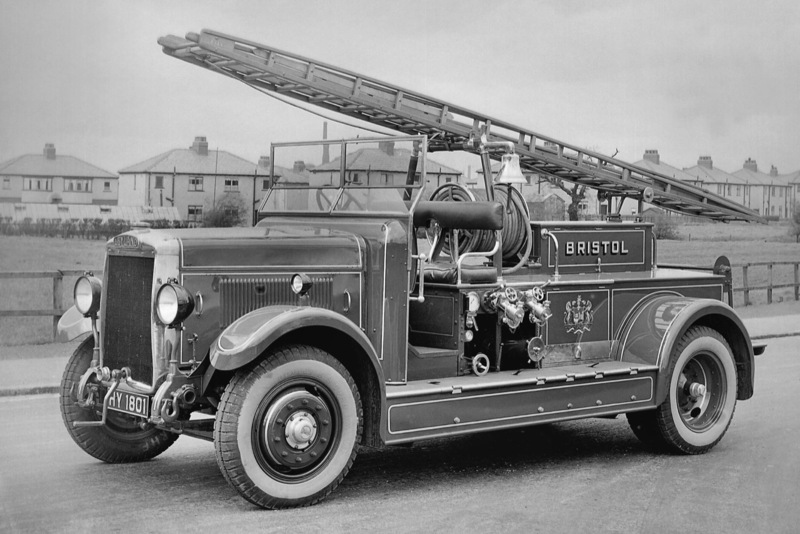 Received in Bristol in May 1931 this 12’3” wheelbase Lioness carries a Braidwood body and the front tubular cross member had been moved forward so the engine and the power take-off for the pump could be accommodated. 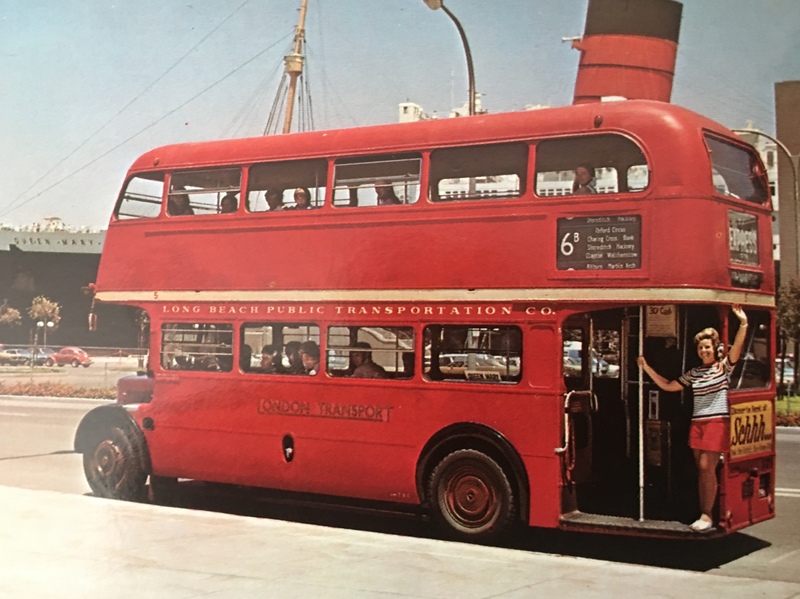 The midships mounted Rees Roturbo 700gpm turbine pump with the unreliable self-primer which had been trialled on the first LTB1 pump made for Liverpool was however not fitted, it instead has twin deliveries each side. It carries a 2-section John Morris 'Ajax' extension ladder. 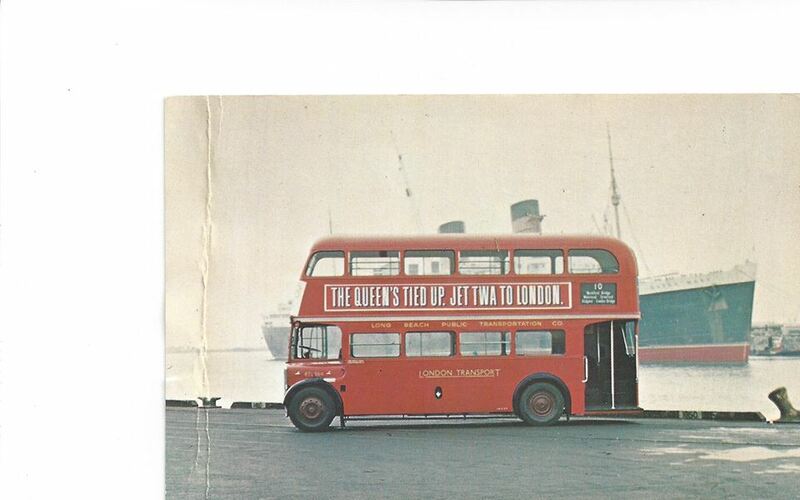 This was the first Bristol Leyland to have a windscreen. The appliance went into service at Central but was later moved to Avonmouth. Only 3 are known to exist today, one in South Africa - in preservation but not running, one in Bristol - in preservation but also not running and HY1801 which is in full running order. 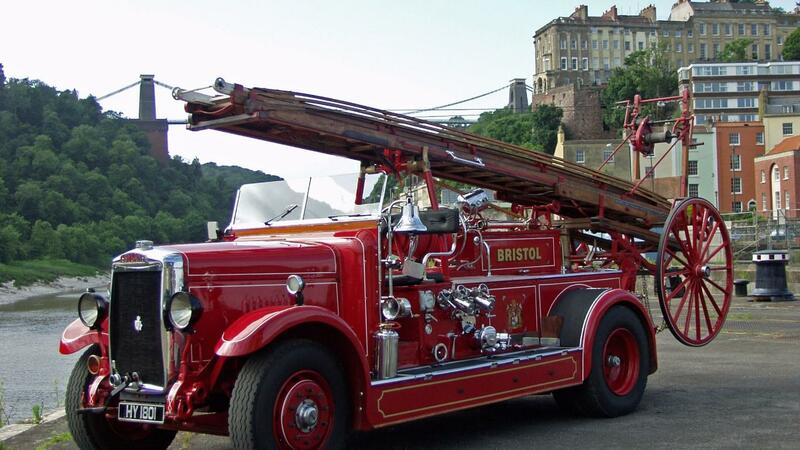 It served for 35 years in the Bristol Fire Brigade and was one of the few Fire Service vehicles never to be painted grey for wartime duties. Subsequent owners have included English China Clay Quarries - who used her to pump out flooded pits and the Lex Group who were Leyland agents for many years. 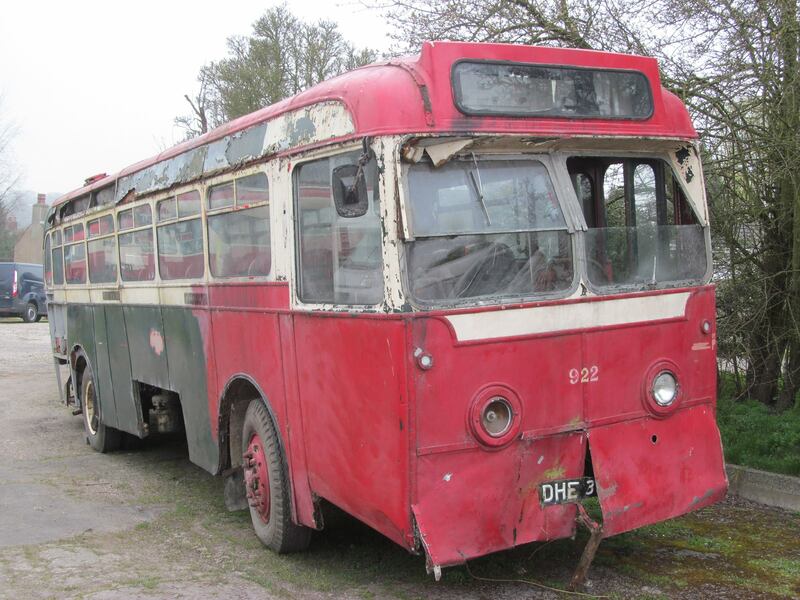 She was sold at auction at Crewkerne to a garage in Kent and eventually passed into preservation. One claim to fame is that she was used on a film shoot for the 'Nanny' series starring Wendy Craig. Bought in 1993 David Berry has restored the vehicle to its present excellent condition. David attended many shows and events with HY1801 including thirty performances at The Royal Tournament and also won awards on the London to Brighton Commercial Vehicle run for three consecutive years. The colour photo shows HY1801 today and the black and white photo is in pre-delivery condition in 1931. Projects become available at the SYTT from time to time, so here's a rare, and a major one! 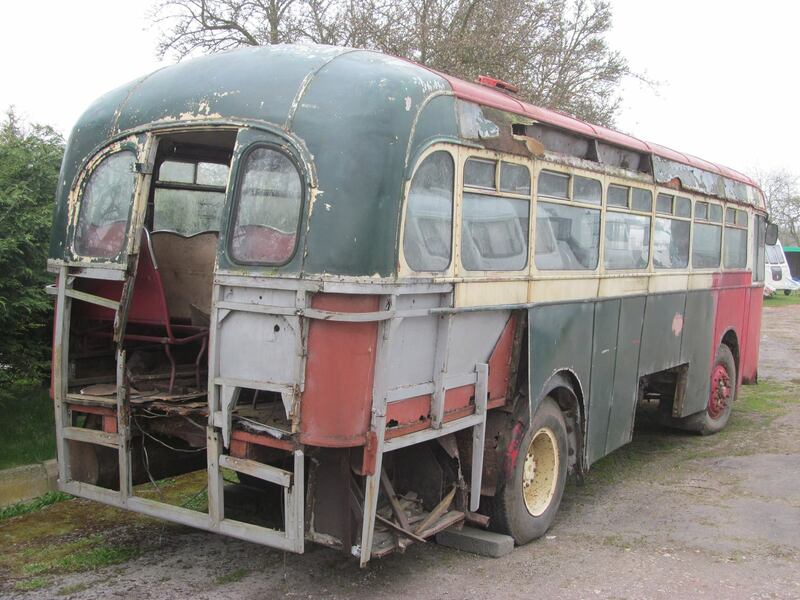 New to Yorkshire Traction in 1951, 922 is a Leyland Royal Tiger with rare Brush body. 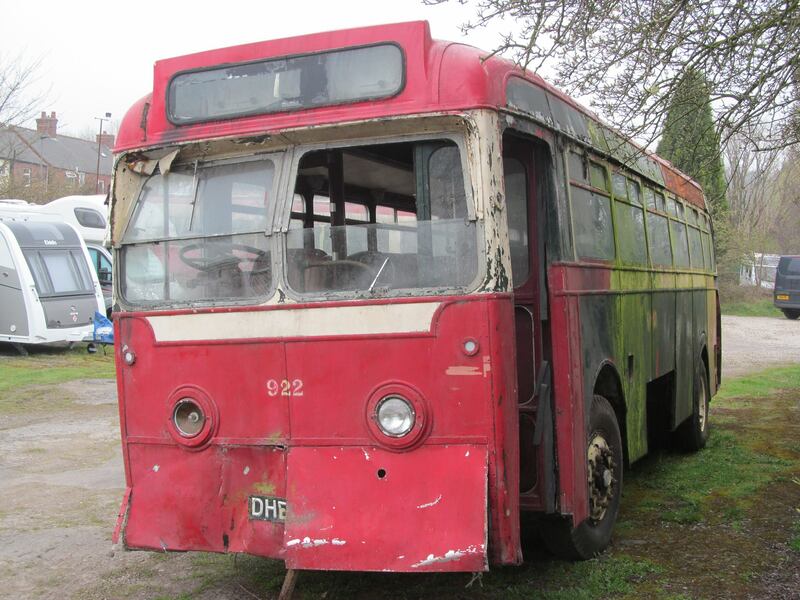 The vehicle was then sold on, seeing further service with Hulleys of Baslow and then a period of non-PSV use with a majorette group, falling out of use by 1977. It has been stored since then, mostly outside, so consequently it is now in a poor condition. 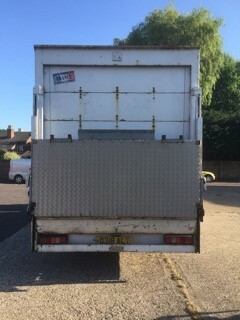 It had a change of owner about 2 years ago, when at that point it arrived at the SYTT and was moved undercover. The current owner has decided to reduce the number of projects he has. 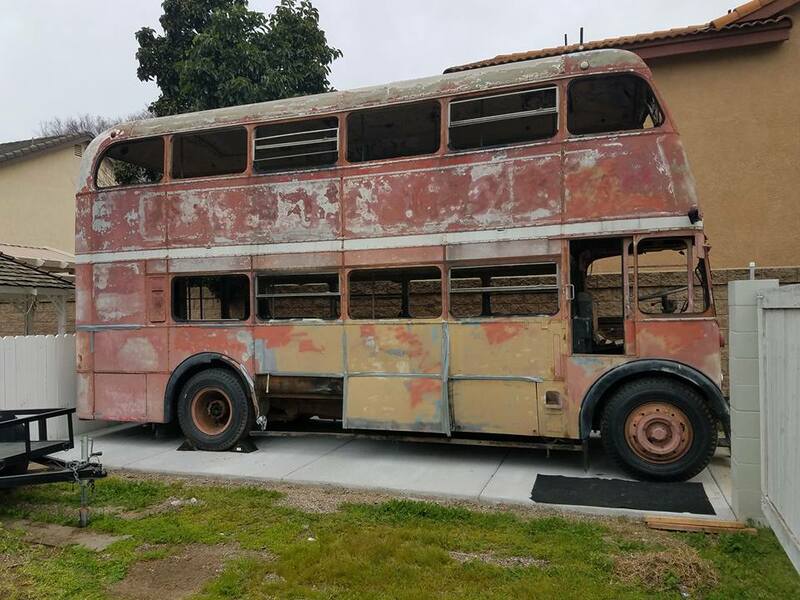 so this bus is now available. It is a major project, and will take a lot of time and money to put right, but it isn't too far gone. Mechanically is is complete, but hasn't run for a number of years. .
Serious inquiries only please. 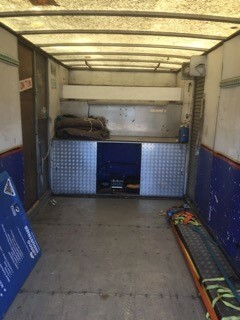 Offers are invited in the region of £2000 for the bus at it is. Please note that the bus is privately owned and is NOT OWNED BY THE SYTT. 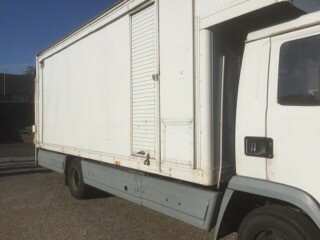 The SYTT are assisting the owner to find a new home for this project. Feel free to share this post if it will assist in finding someone that will take on and restore what is a rare motor. I’m looking for a quick lift, lever operated window regulator as fitted in the Ergomatic cabs on Leyland Beaver and similar vehicles. 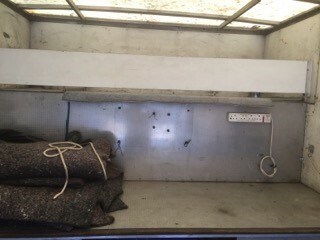 Alison Rolfe has a vintage T45 Leyland Truck jacket she would like to sell (as new). 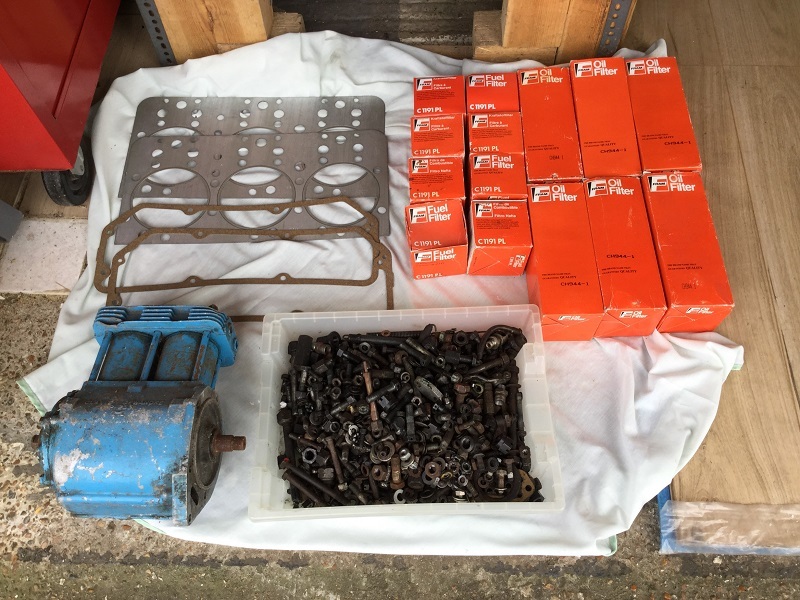 I'm looking for help to get some service parts for a 1939 Leyland firefighting machine with a six cylinder petrol engine. Pair of engine mountings for a Comet 90 1954. Leyland part number was 275364. or an equivalent part. Also an oil pressure gauge, The Smith's square type 0 to 160 psi with cream face, or just the alloy casing would do. 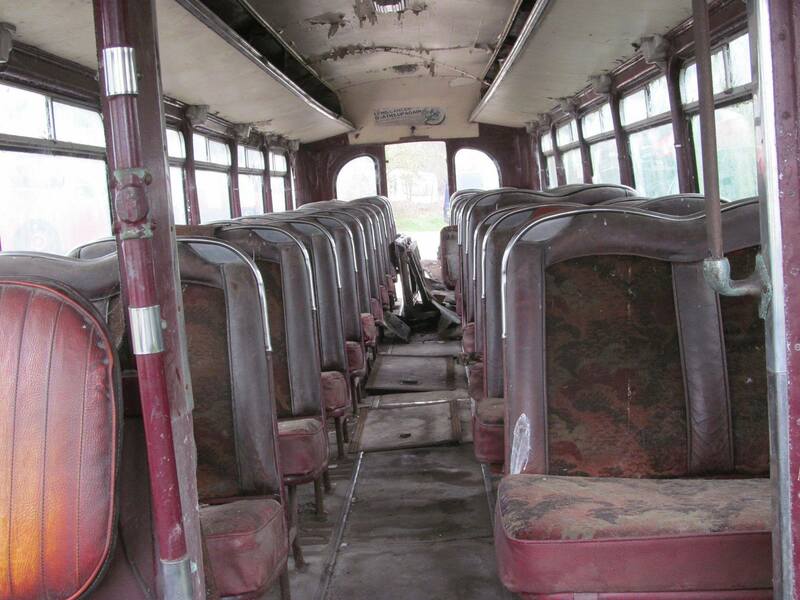 1948 Leyland Beaver needs a new home! 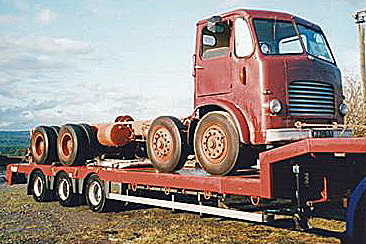 Chassis cab form and partly dismantled but in reasonably sound condition. 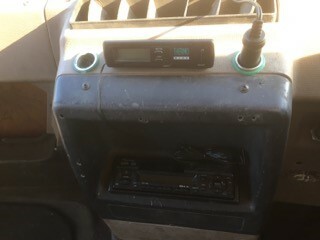 Running units are in place. 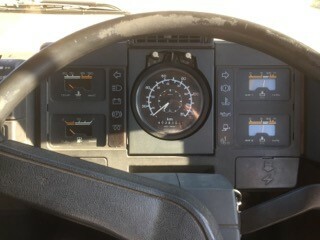 I am asking £2000 for my rare 87 Roadrunner which I sadly have no more use for. I have owned it since 2011/12. 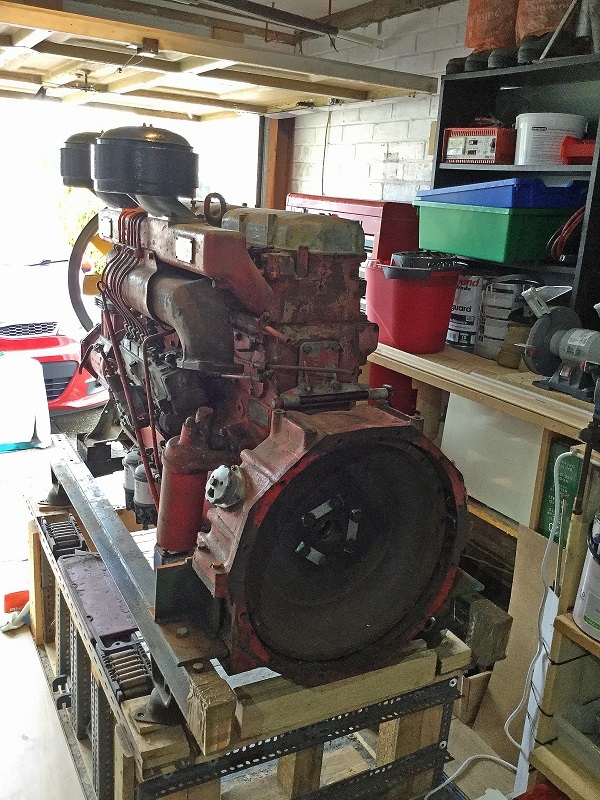 It has a later (circa 1992 ish) Cummins Recon BT5.9 low emission engine fitted. At 130HP it pulls well and does up to 30mpg on my many trips to sw France where I am now relocating to. I have done about 15 trips with no breakdown cover and no fear that it would let me down. 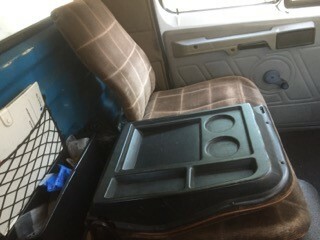 It was once a Porsche Race Team transporter and workshop, so has a workbench, 2 ramps that hook onto the 1000Kg Taillift, made in Scotland.It has 400k KM on the clock and is mot’d until the end of June 2019. Since I have owned it I have improved it greatly but it needs a bit more tic to improve its looks. Mechanically I have in the past year fitted new rear wheel cylinders and brake shoes and a new Numax 120Ahr battery. Previously it has had 2 new front tyres, shock absorber bushes, track rod dust boots, water pump, fuel shutoff Solenoid, new filters etc. 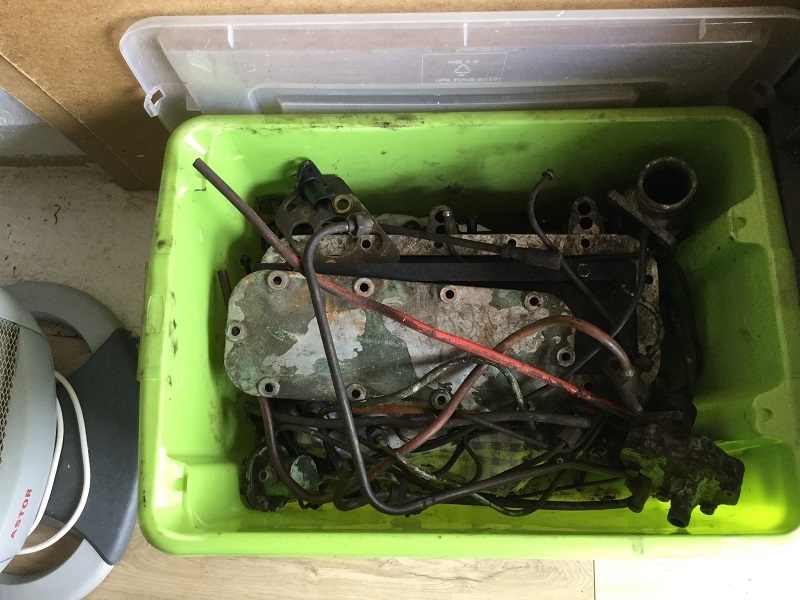 When I purchased it it had no air filter element fitted so I decided to remove the cylinder head, grind in all valves and fit new valve stem oil seals with new head gasket, injector copper washers etc. This improved the power and minimised oil consumption, which is very low. 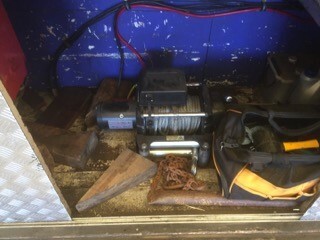 The pictures show a tool cabinet and 3.5 ton winch assisted by a 200Ahr auxiliary battery which I intend to remove prior to selling. 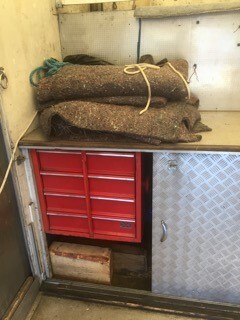 should a buyer need these for motor transport use they can be refitted for a negotiated sum. These 3 items cost around £1000 alone so are only possibly available at extra cost. 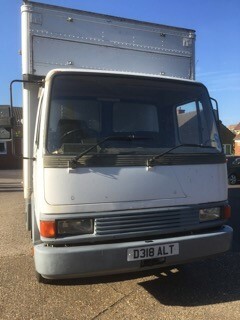 It is located in the Guildford Surrey area for viewing, but will be making another return trip to france from 23rd July. 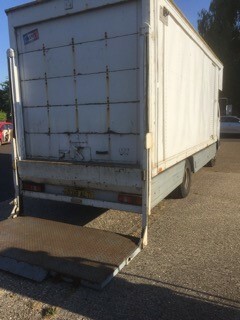 It may not return until around 10th september when it will remain in a secure yard until sold. I will not have email after 21st July so anyone interested should contact me by texting my mobile so I can return the call. Calls cost the same as uk even in France. mobiles are:- 00447881781266 or 00447881271432. It’s recently picked up a couple of problems so we are going to either scrap it or find out if someone would like to preserve it. The two faults are there is a bolt snapped at one end of the prop shaft. Secondly there is some water mixing with the oil possibly through one of the cylinder heads. 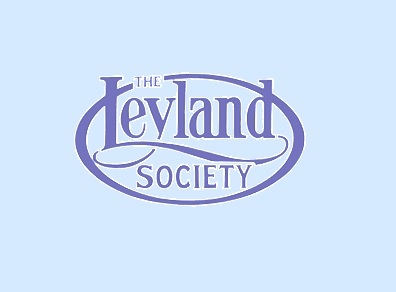 The Leyland Society Ltd. is a Registered Charity No. 1137856. Registered in England No.4653772.